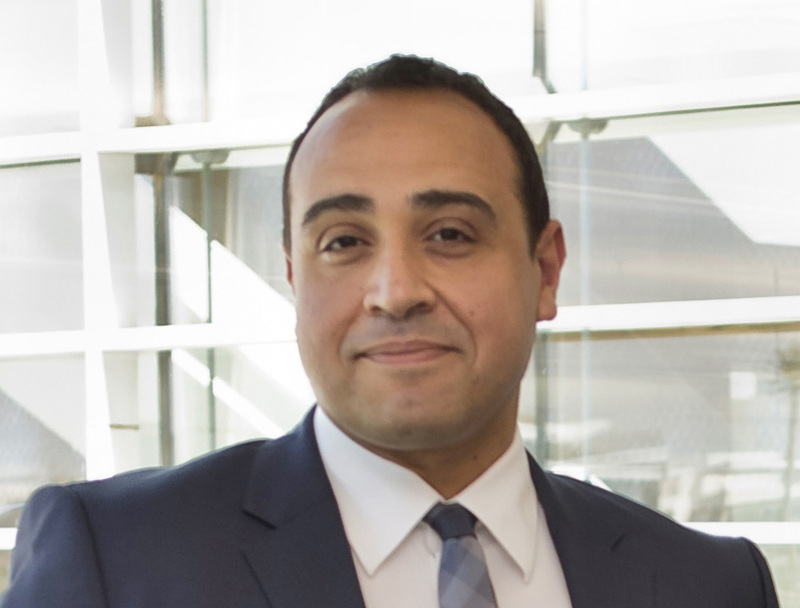 Ahmed Shams El Din became Head of Research at EFG Hermes in early 2016, and he oversees all our MENA and frontier equity research. Ahmed has 16 years of rich hands-on experience in the financial services and consulting fields. Ahmed joined EFG Hermes in 2006 and is now Managing Director and Head of Research after holding numerous management roles. As an analyst, he led the research coverage team in the Materials and Downstream Oil and Gas sectors (including Petrochemicals and Fertilisers), covering some of the largest listed industrial stocks in MENA, LSE, and Euronext N.V. He was highly ranked by international investors and fund managers as an analyst in global surveys (such as Institutional Investors, Extel and the Euromoney Middle East poll) for research in EMEA and MENA regions. Ahmed Shams received his MBA degree from INSEAD, Executive Global MBA, Business Administration and Management.